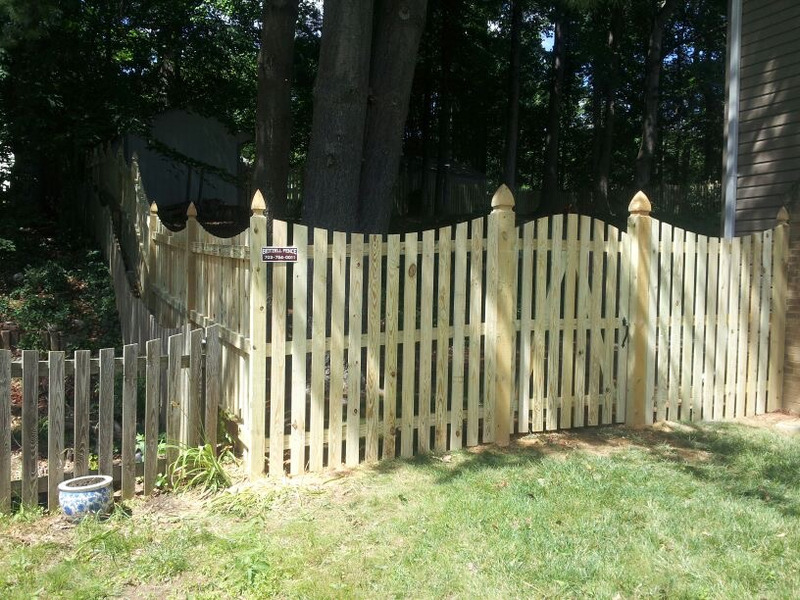 Fence Job must be150 Ft or More - $125 Value. Not valid on prior purchase. Free Consultation & Estimate. 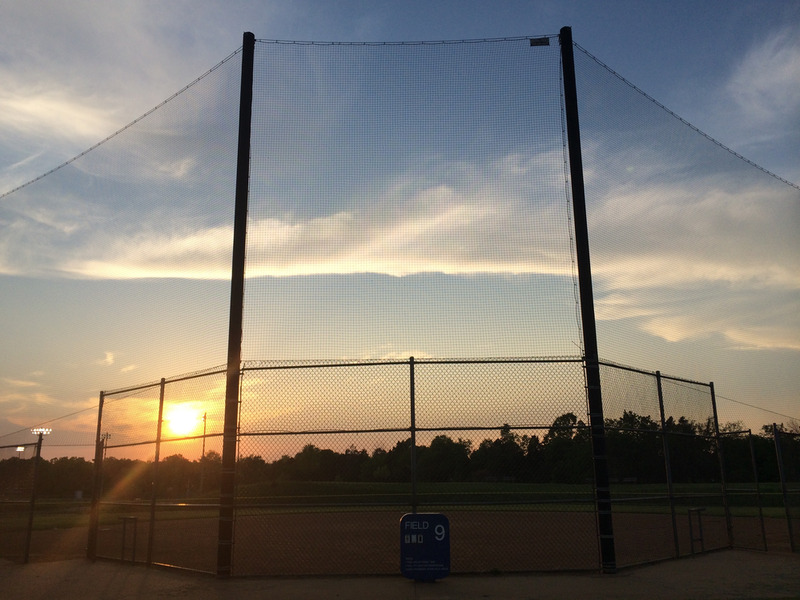 We build long-lasting fences - High-quality materials - Excellence in workmanship - Over 33 years of service to the community. Call Today! Not valid with any other offer. With Valpak® coupon only. Coupon void if altered. Expires 05/07/2019. 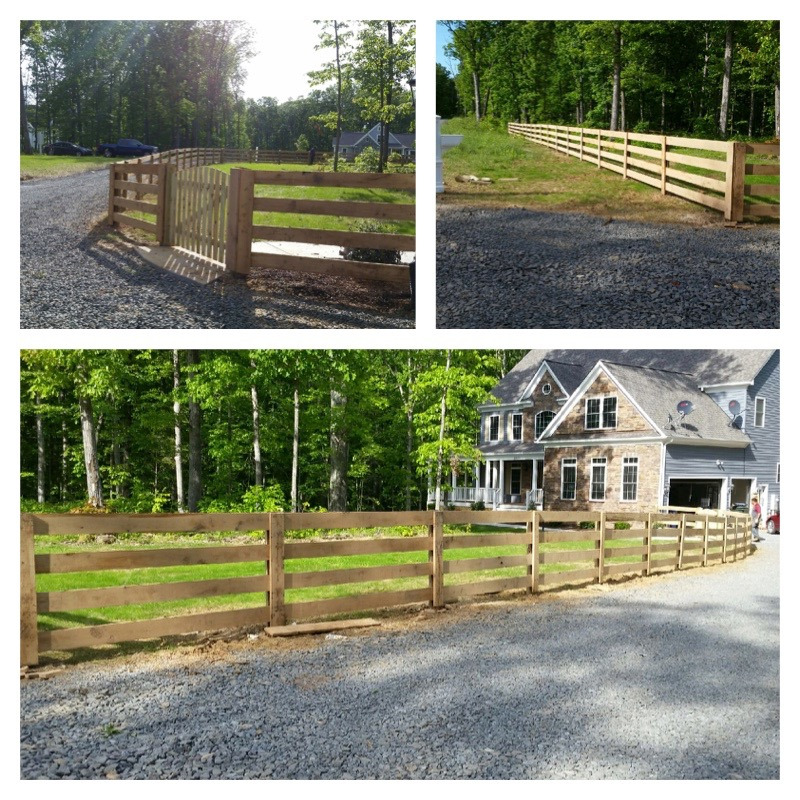 Beitzell Fence has been providing Northern Virginia and Maryland with the highest quality fences with unsurpassed services and prices for over 30 years. We are proud members of the American Fencing Association and the Northern Virginia Building Industry Association. Whether you need fencing for your home or commercial property, we have the skills and experience to meet all of your needs. 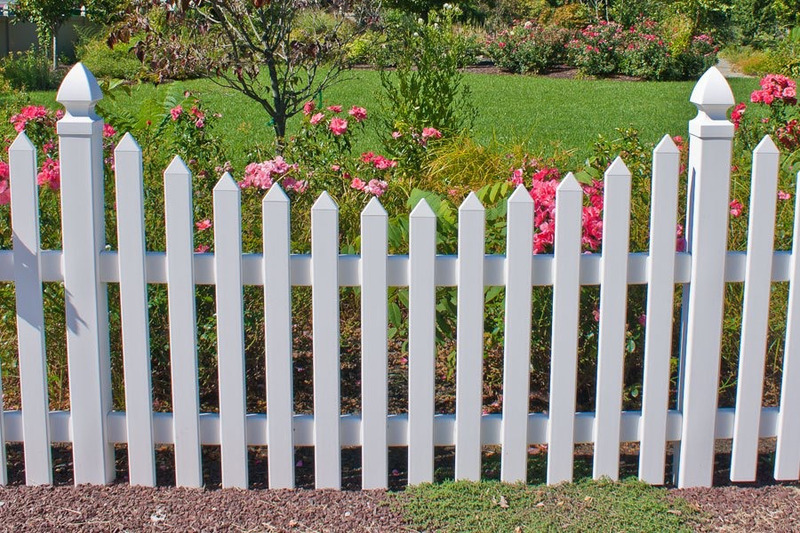 We look forward to enhancing your property and providing security with our custom fencing solutions. Call us today for a FREE estimate! Residential Fencing, Commercial Fencing, Mesh Fences, Custom Welding, Interior Gates.